"Greece has good prospects to attract more tourists," the chief of the Hellenic Tourism Organisation of the Netherlands, Belgium and Luxembourg, Eleni Skarveli, said on Monday in an interview with the Athens-Macedonian News Agency (ANA). Greece is an attractive destination for the Dutch, who arrived in record numbers (924,434 visitors) in 2018 for the first time, a rise of 18.9 pct compared to 2017. The most preferred destinations are Crete, Rhodes, Kos and Corfu. According to Skarveli, they prefer places where there are direct flights, she said. High in their preferences is Athens, which mainly operates as a base, Zakynthos, while Halkidiki is gaining ground in recent years. 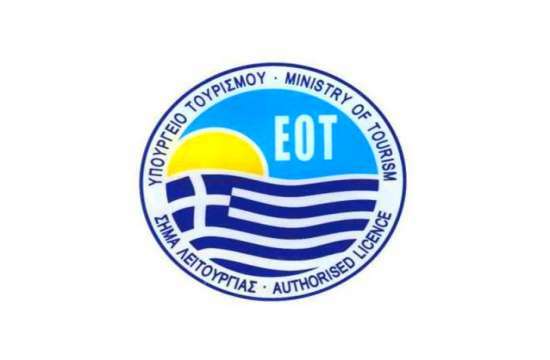 Given that 30% of tourists are repeaters, special focus is given to destinations not so well known to the Dutch, where they will have an opportunity for new experiences from the large variety offered by Greece, she pointed out.